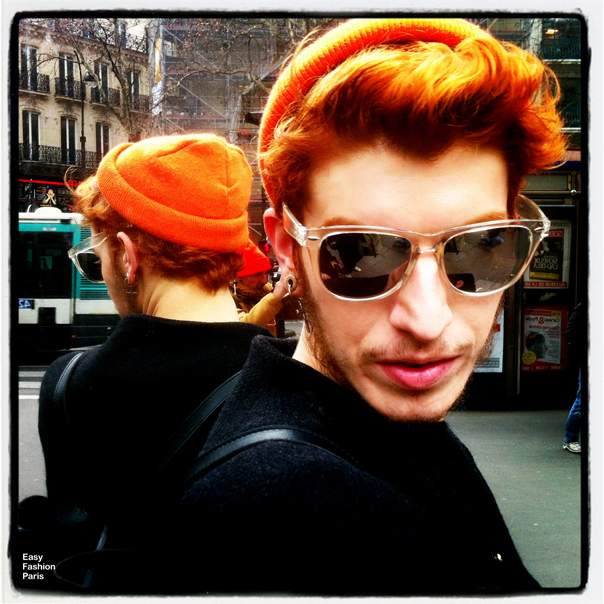 I really like the close-up of the redhead guy with orange beanie. the 1st look is absolutely stunning! First photo is very beautiful, the composition from the girl, the motor, the reflected people, all is perfect! 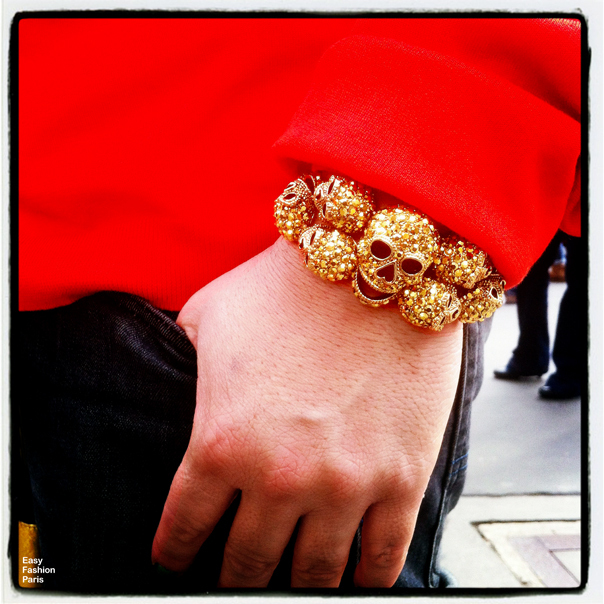 Love the skull gold bracelet!